Anton Page are pleased to bring 32-38 Scrutton Street to the market on behalf of The Estate Office Shoreditch. The space is being currently occupied by creative giants ‘MOO’ and offers an environment full of character and vibrant personality. With the available space being between 4,464 – 18,651 sq. ft. and set across 4 floors, there is a wide spectrum of attractive and unique amenities on offer. These include, 2 passenger lifts, wooden flooring, feature walls, WC and showers, bike storage, possible parking and striking levels of natural daylight throughout. The landlord is keen to maintain the modernistic media-style fit out and is also embarking on further refurbishments of the common parts. The office space here is perfect for businesses old and new with a design focusing on cool and contemporary companies in the media, tech/IT, creative and digital industries. The location of 32-38 Scrutton Street, moments from Old Street/Silicon Roundabout makes the offices central to Tech City and amongst some of the world’s notorious brands and social hot spots. For more information on this property or to arrange a viewing, click here to contact an agent. 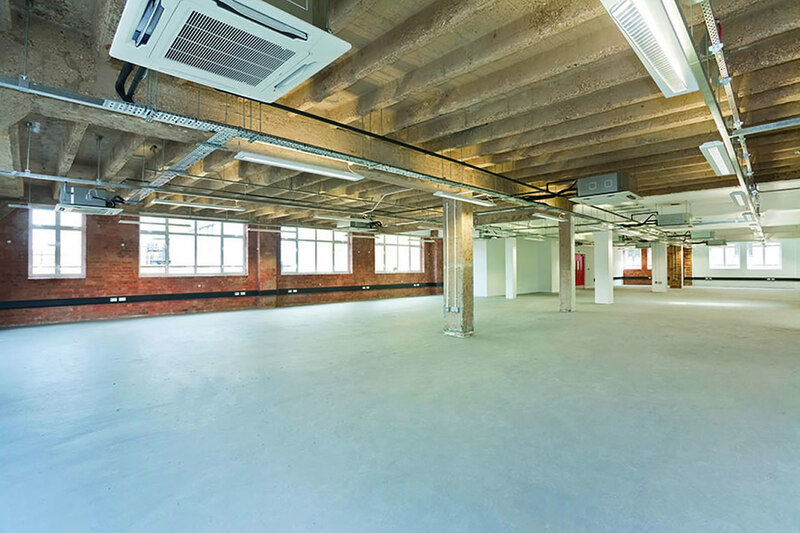 We are pleased to have successfully let the second floor at 15 Worship Street, Shoreditch, EC2. The letting was carried out on behalf of The City of London to CMS Distribution, the largest independent business solutions distributor in the UK. 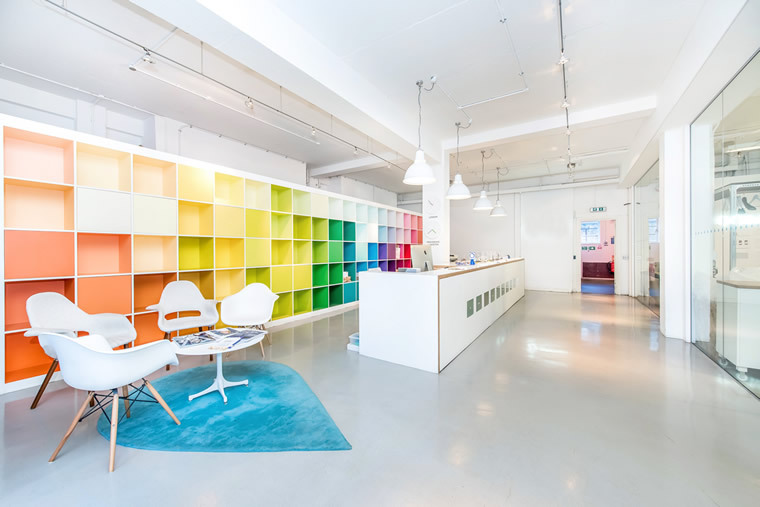 CMS were keen for a Tech City office to represent their brand and work. They provide services with their vendors offering a range of hardware, software, and consumer technologies. 15 Worship Street, previously tenanted by online booking service OpenTable, was delivered as open plan space totalling 4,635 sq. ft. with lucrative features including exposed brickwork and ceiling, comfort cooling, stylish lighting, self-contained WC and showers and 24 hour security. For more information on other similar properties at and around Worship Street, click here. Anton Page are pleased to declare the promotion of one of our office agents, Finn Ledwidge, to partner. Finn joined in 2012 and has since specialised in office agency and investment transactions, with a diverse range of private and institutional clients. He has developed extensive experience in all areas, including acting for pension funds, property companies, trade unions, families, private individuals and owner occupiers. He has become a great asset to the firm and is welcomed with open arms in to the partnership. Finn has always been drawn to the City fringe, where he finds that the area is constantly evolving and the market is incredibly active. He enjoys the sense of community and looks forward to continually developing and expanding his experience and knowledge.